ha! 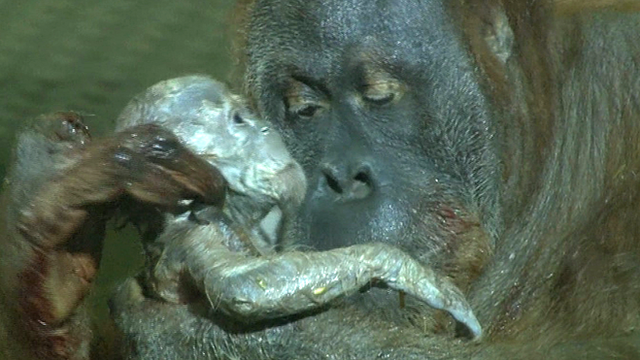 this made my day :) **HUGE smiles** luv luv orangutans! what a cutie baby...mama so proud.